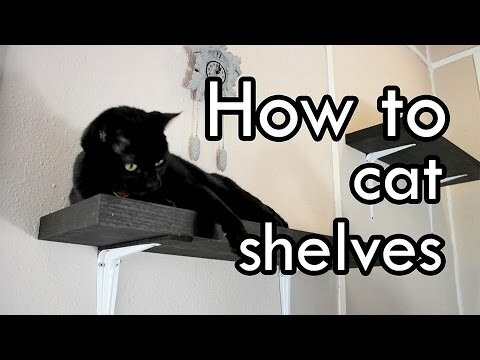 There are 8 cat videos tagged with instructions. I made a catwheel in a inner wall in my appartment and made it also a design light object..
- most important to know is that you need to work with a router (with a circle jig). Here is a video of how that works: https://youtu.be/29l1Bg4fcn8?t=2m26s . - best is to make the catwheel bigger then mine, I would suggest at least 115-120 cm diameter. 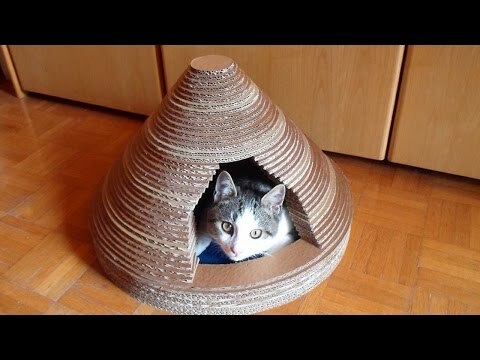 - Lets say you are going to make a catwheel of 120cm o.d., then you`ll need 2 pieces of at least 120x120cm of 15mm mdf. - draw crosslines from the corners of these pieces to find the midle. - drill a hole in the middle for the circle jig of the router. - the front circle has an inner diameter of 110cm and an outer diameter of 120cm (so, it is 5cm wide). - both pieces are cut from the backside, because it has a groove of approx 6 mm wide and 10mm deep, where the material for the runningsurface is glued in. This groove has an diameter of 115cm. - Adjust your circle jig to 57,5cm (115/2) and cut a circle of 10mm deep. - Flip the 2 attached pieces of mdf and do the same on the other side. - Lets say that this side is going to be the front circle. - drill a few more screws within the 110cm inner diameter to secure this part to the backpiece. THE SCREWS MAY NOT GO THROUGH BOTH PIECES, just long enough to attatch them together. - set your circle jig to 120cm and cut the outer diameter of the front piece. - flip the pieces over and cut the o.d. of the back piece. 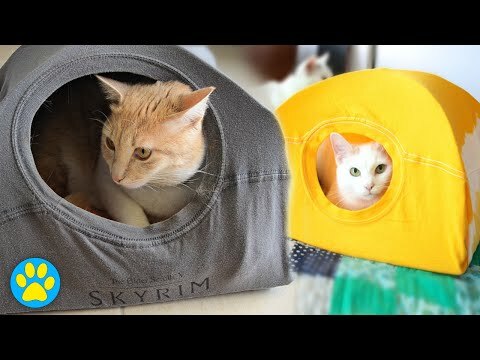 - Now you have 2 circular pieces of mdf with an o.d. of 120cm and a groove with a diameter of 115cm. - Flip again to the side from where you screwd both pieces together. This is going to be the frontpiece. - take the screws out, the router work is done! - Lay the backpiece on the ground or your working table with the groove facing upward. - for the running surface, I recommend using bendable wood. - If you like the running surface to be 20cm deep, let it cut to piece of 22cm wide (since both ends will be glued in a 10mm deep groove). - the total length of the running surface you can calculate with the formula: length = diameter x pi. (pi = 3,1415). So, for a total length running surface of the 115cm diameter groove, you will need 115 x 3,1415 = 361, 27 cm of running surface. - I`m affraid you are not going to find it in one piece. - Best is to make it out of 2 pieces, with on both end one piece overlapping the other piece. - This means you`ll need the router again to take away half of the thicknes of the material on both ends of both parts of the running surface. - with an overlap of 5cm the total length needs to be 10cm longer. - Because of the overlap, we can round of the total length downwards to 360cm + 10cm = 370cm. - Meaning you`ll need 2 pieces of 185 x 22 cm of running material (= boundable wood/ multiplex). - take away half of the thincknes on all 4 ends of these pieces. - Now it`s time to glue the wheel together. - Put some wood glue in the groove of the circular backpiece. - put 1 piece of the running surface in the groove. - put some glue on both ends (overlap) of the other piece of the running surface and put it in the groove to round the circle. - now put some glue in the groove of the frontpiece and place it on top of the side of the the running surface. -clamp it together and let it dry. When its dry you can attach a ballbearing to the back of the wheel. You can find suitable ballbearings on ebay, look for "FLANGE MOUNT BALL BEARING", these come together with a backplate, mountingplate. - Be very secure with mounting it exactly in the middle of the wheel, you can use the hole from the circle jig from the router to center it. - I used a shaft of 25mm thick, I don`t know about the options for shafts, I welded it myself. - For the people who want to make the wheel in a wall, also a hole in the wall needs to be cut. - Make the diameter of this hole approx 2cm wider then the running diameter (not bigger then the outer diameter of the frontpiece). You can attatch the leds if you like. Make a very sterdy construction to mount the shaft on. 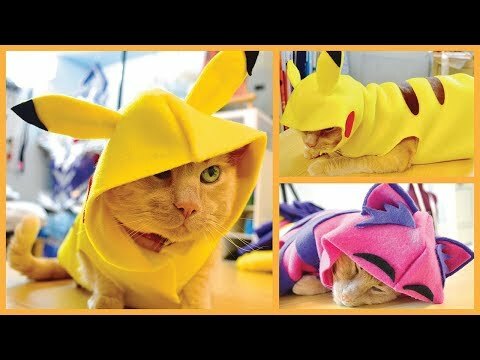 DIY Cat & Dog Clothes - Pikachu, Hoodies & More!